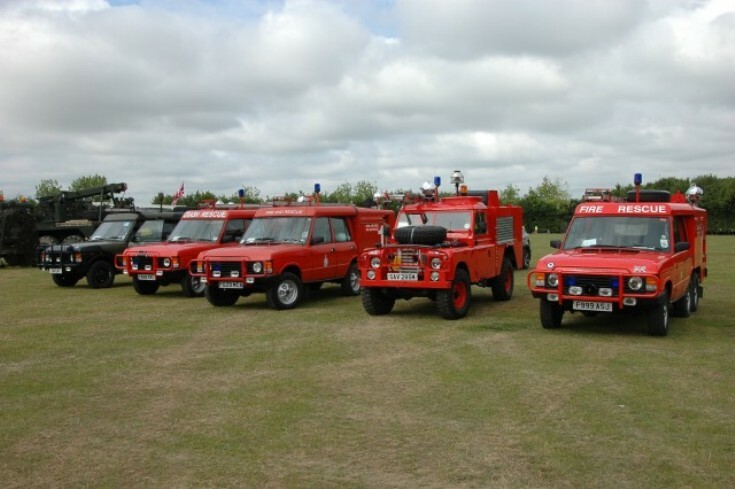 Subday,June 21st, Duxford airfield, Cambridgeshire.The MVT (Military Vehicle Trust) Show. The SAW Group held its 5th anniversary here.Members from Holland & Germany attended. Thankyou Walter, lovely stuff! Oh how I miss the dickie seat on Saxa Vords Tacr 1. Then back to Marham and the luxury of the 2!